With last weekend’s spectacle, known commonly as the Golden Globes, delivering its usual blend of sophistication and eccentricity, it is now open season for all manner of movie awards. From the Oscars, celebrating movie making at its finest, to the Golden Raspberries, honoring the year’s worst performances, all eyes will be on Hollywood for the foreseeable future. From the dresses, to the speeches, to the snubs, awards season never seems to disappoint when it comes to providing gossip fodder while gathered around the water cooler. 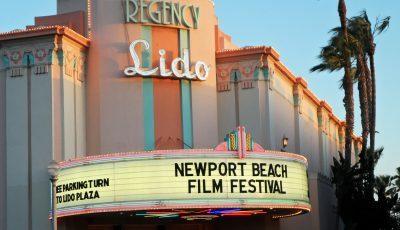 Always finding new and exciting ways to keep the community informed and entertained, the Newport Beach Public Library will be contributing its own topic of conversation for film aficionados when it hosts film critic Kenneth Turan on Jan. 31 and Feb. 1 as a part of its Witte Lecture series. For the last 18 years, the Witte Lectures have been an integral part of the NBPL Foundation’s community events roster. Earning a top-notch reputation, the program brings in compelling speakers from just about every discipline and topic of interest. In each presentation, attendees have the opportunity to meet the speaker, and engage in intelligent discussion with a roomful of equally curious minds. As someone who makes his living watching movies, you can bet that Turan has an opinion that matters as well. 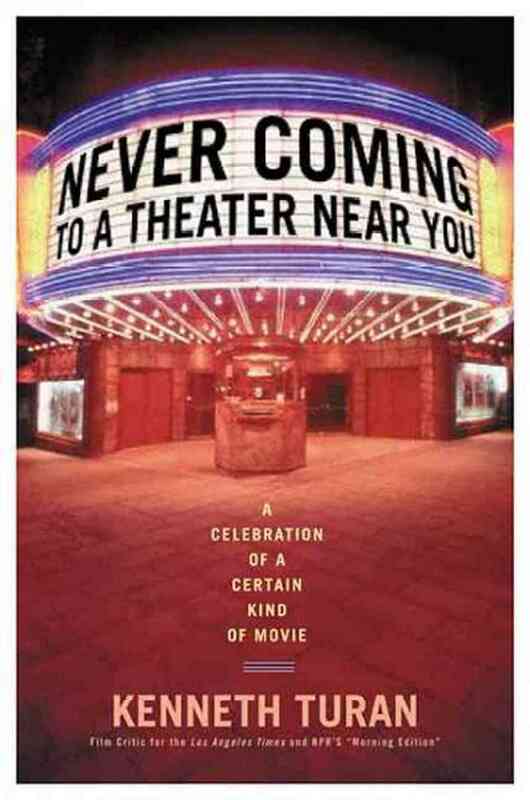 In addition to his obvious leg up on the average Joe when it comes to the ability to sniff out what makes a good flick, Turan has written two books intended to help us lay folk make good movie choices as well. 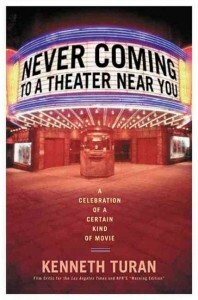 The first, “Never Coming to a Theater Near You: A Celebration of a Certain Kind of Movie,” made its debut in 2005, and lists some of the critic’s favorite films, culled from his daily reviews, to never make it big in theaters. 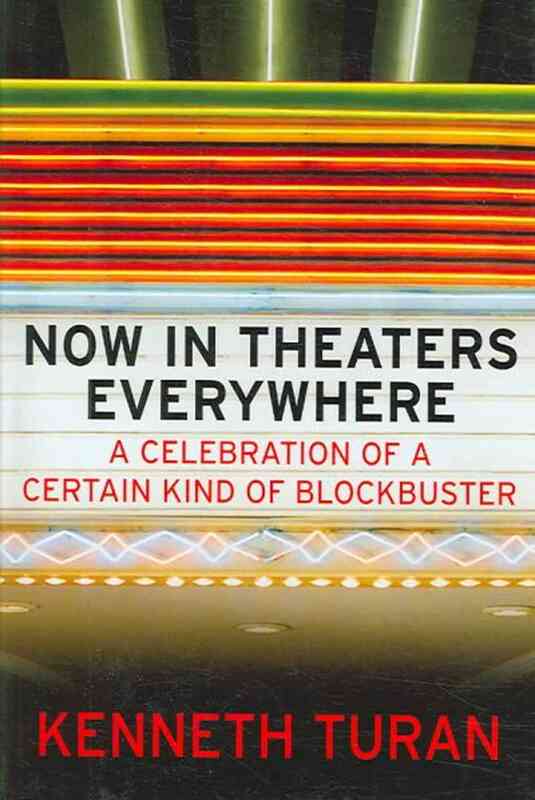 Singing the praises of such smaller budget American films as “Election,” and “Muriel’s Wedding,” the book is perhaps more appreciated for its section on Foreign Language films, clueing readers in about worthwhile cinematic experiences they may have otherwise never known about. 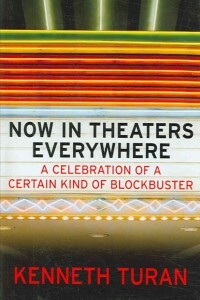 Released in 2006, the book’s companion volume, “Now in Theaters Everywhere: A Celebration of a Certain Kind of Blockbuster,” had the opposite goal of its predecessor. It clued moviegoers in on the films they shouldn’t skip just because of their status as a Hollywood epic. 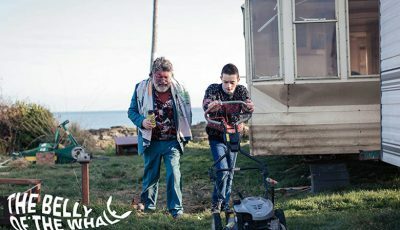 As the popularity of independent films rose, a new trend began to take shape. 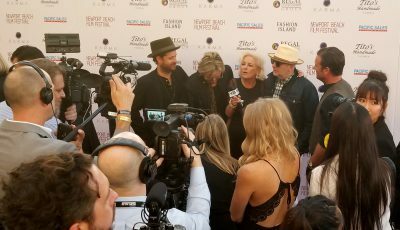 Sophisticated film buffs would turn their noses up at those movies we call blockbusters – high budget studio productions aimed at entertaining the masses – in favor of the more intelligent art-house type screenings. “Now in Theaters Everywhere” lists for fans of the silver screen which of the many megaplex budget-busters they shouldn’t pass over. 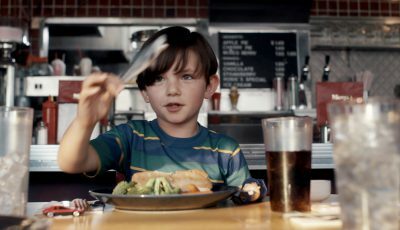 Turan’s book point readers towards nearly 150 intelligent, thought-provoking blockbusters they might have missed, reminding us all not to judge a film by its budget. I’m sure Netflix and the like owe Turan and these two volumes a huge debt of gratitude. 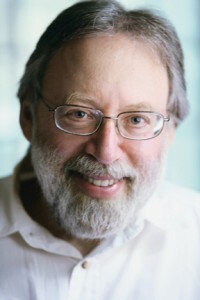 With his extensive Hollywood and film background, Turan is also uniquely qualified to suggest which current movies are winners, and why they deserve to be either celebrated or skipped. The events will take place on both Friday, Jan. 31, and Saturday, Feb. 1, at the Central Library. Friday evening’s discussion will begin at 6:30 p.m. with music and a wine reception, followed by a lecture, Q&A, book-signing and dessert. The cost per person is $50, or $45 for foundation members. Saturday’s event begins at 2:00 p.m. The cost is $35 per ticket, or $30 for members, and does not include music and wine. For more information, please visit nbplfoundation.org, or call 949-548-2411.